The joy of giving can sometimes be hindered by not knowing what to give and the stress of trying to find the perfect gift for every person on your list. 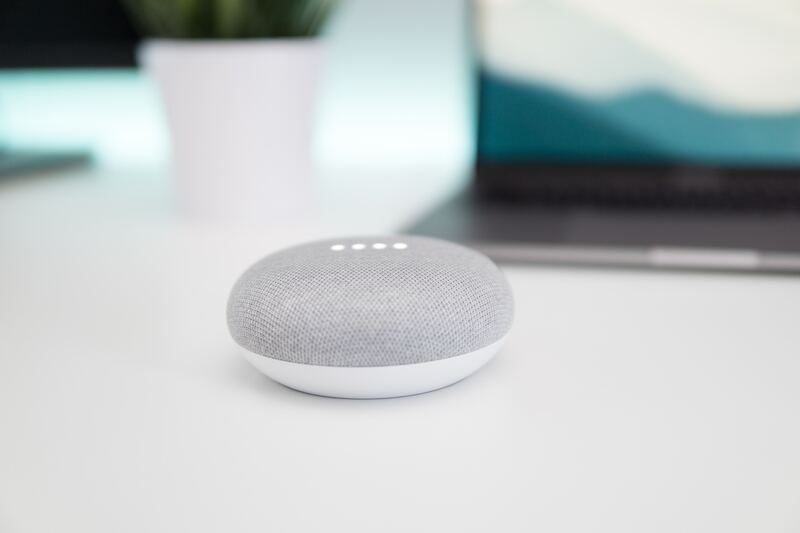 If you are unsure of what to gift the person who has everything, or have a tech wizard in your family that you want to impress, don’t freak out. 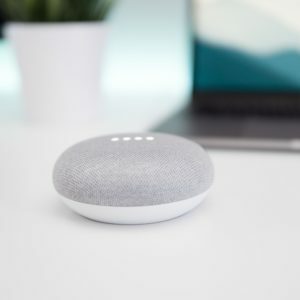 Below is a list of the top 7 tech holiday gifts this season. 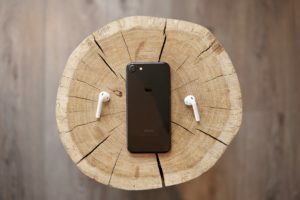 For the person who is always on the go and can’t be bothered by tangled wires, wireless headphones are a great gift (especially if their device doesn’t have a headphone jack like many Apple models). Several brands from Apple to Target sell wireless headphones that vary in price. Because there are no wires, these headphones are great for those who are very active or anyone who will enjoy the ease of not being attached to their device. The traveler in your life will love this carry on. 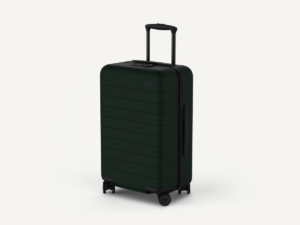 The Away carry on comes in a variety of colors like the photo above from mashable.com, has a polycarbonate shell plus it has a battery that will charge your phone or other devices. You might even want to get one for yourself. 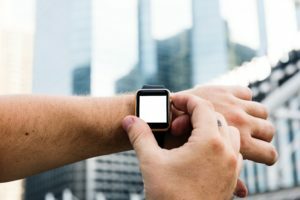 Smart watches continue to improve their capabilities and continue to stay on the wish lists of many. Whether you choose an Apple Watch, Fitbit, Samsung Galaxy Watch, or another brand, the recipient of this gift will be pleased. Calorie tracking, sleep tracking, text message alerts, GPS, and more are sure to impress. A charging dock is exactly what the techie in your life (or family with lots of devices) is looking for—one space to charge all of their devices. Charging docks have room for phones, smart watches, tablets, E-readers and whatever else needs a power up. 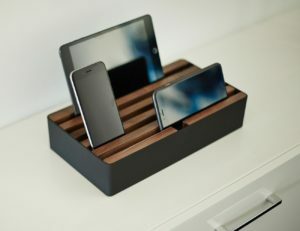 With many styles like the one from AllDock in the photo from the gadgetflow.com, choose the one that is right for your techie. For the book lover, consider Amazon’s new Paperwhite E-reader. 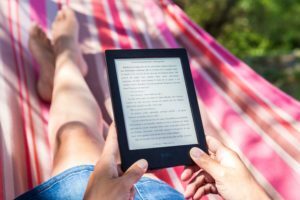 This new version of the beloved Kindle holds thousands of books, has a built-in dictionary, and adjustable lighting that allows you to read in any situation. A no-glare screen and 4G LTE capabilities allow you to download books wherever you are. This E-reader is perfect for the bookworm you are shopping for. 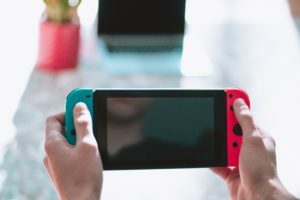 If you are shopping for a gamer, a techie, or the person that always has to try the latest trend, Nintendo Switch might be the gift you’re searching for. The Nintendo Switch has multiple capabilities that allow it to switch from TV mode to Tabletop mode. This means you can take Nintendo Switch wherever you like and play wherever you like. Single player and multiplayer games allow you to have fun with friends or dominate the game on your own.